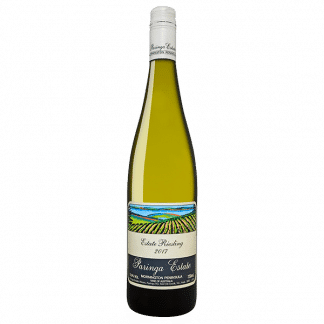 Complex aromas of brioche, citrus and white peach lead onto a textured palate with delicate stone fruit flavours, poised acidity, and a long savory finish. 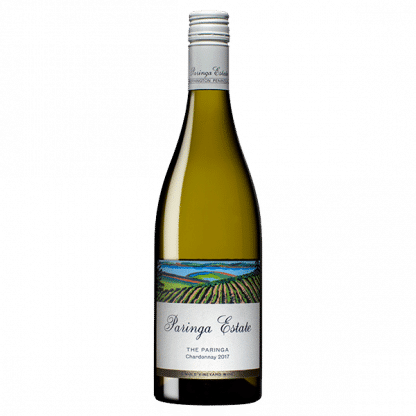 The Paringa' Single Vineyard Chardonnay is the ultimate expression of our unique home vineyard in Red Hill South. It comes from a block of nine rows, which are now 29 years old. 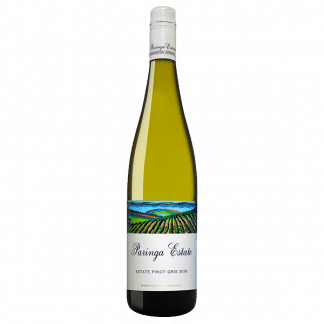 The name “The Paringa” denotes the single vineyard origin of this wine. 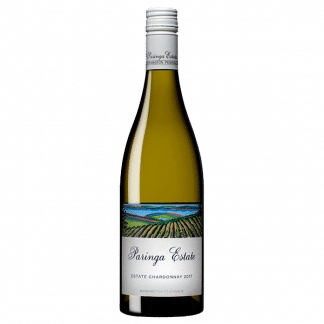 Lindsay McCall planted the first vines on the Paringa Estate vineyard in 1985, with ten acres being under vine by 1990. From this site fruit of distinction is born from a combination of red volcanic (Ferrasol) soil, a north facing aspect and altitude of 146m on Paringa Road, Red Hill South. In creating this wine viticulture and winemaking practices are approached with the intent of preserving a pure expression of site from soil through to bottle. The fruit was handpicked, whole bunch pressed, and the unclarified juice was fermented with indigenous yeast in new and one year old French oak puncheons. Initially it was stirred monthly in barrel during its eleven months of maturation, and it went through malolactic fermentation.